*Rapper Wiz Khalifa has brought in some surprising collaborators for his new album including singer-songwriter Adele and wild child, Miley Cyrus. 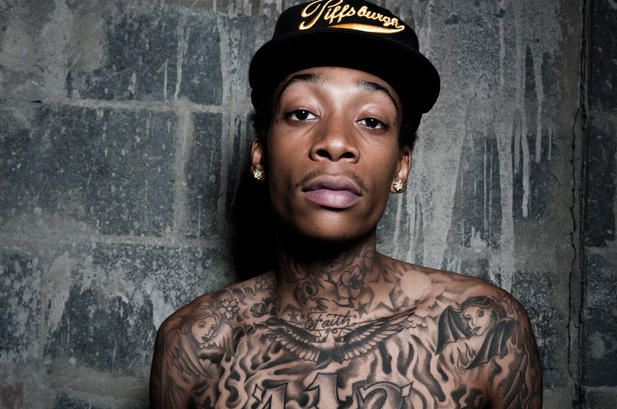 During his interview with FUSE TV, Wiz revealed that he recorded songs with two major female artists. “I’ve got a lot of guest appearances that I’ve already done but none of them have been cleared for the album yet,” Wiz added.